So ryan647 and I (and maybe buffalo) are heading up to Summit Point Motorsports Park for a Roger Lyle MotoXcitement track day event. Be prepared for your track day! See what a typical track day looks like with Motorcycle Xcitement. It'll be an early day. I'm considering going up the night before to grab a motel to make that mythical thing called "morning" a bit easier on myself. For track day use, I have an old Rev'it "Gravity" back protector that I use. I was looking around on Revzilla but they don't sell it any more. I don't know if they ever did. 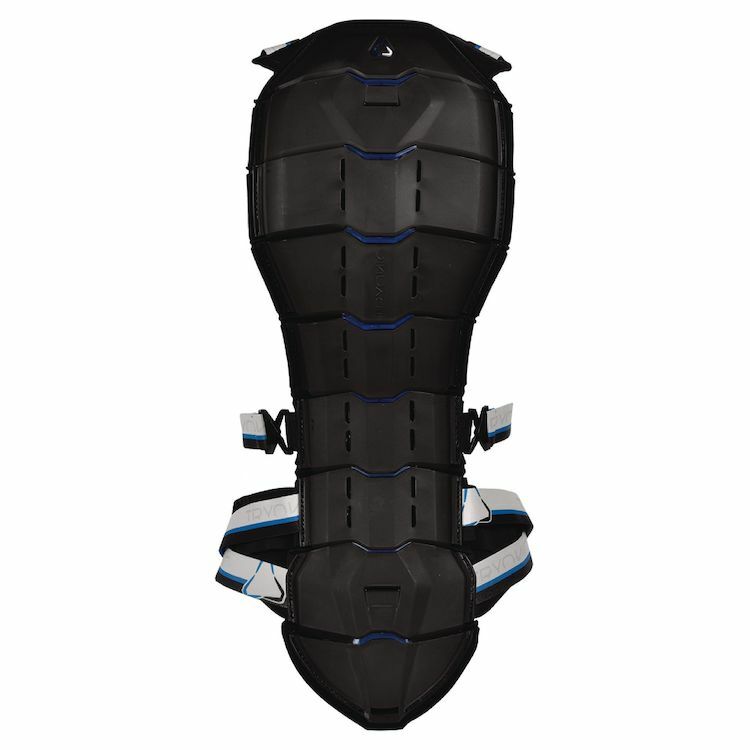 What back protector do you recommend for a track day? We're heading up to Summit Point Motorsports Park on Sept 9th for a track day event. As it extends to cover your hip as well. buffalo, LMK if you are going to come so I can include you in the food plan. I might just come up the morning of. And since I'll be trailering the bike I'll have the RAV and will bring my typical pit accouterments; canopy, chairs, tools, chemicals, food and drink, etc. I figure I'll cook food and pack the car on Saturday and then just wake up and head out early targeting my arrival at the track around 7:00am. I haven't looked at the schedule for the day so I don't yet know when registration and tech opens up, but my guess is probably 0800. Have either of you guys checked the schedule yet? See link above, Track Day Agenda. Duh . . . then in that case I'll probably want to get there around 0630 or so to be able to get the bike unloaded and get registered and tech inspected. The track is 1h 15m from my house, so that would mean I would only have to get up at 0500, so I might just do that. I'll have everything packed and ready to go so all I have to do is hook up the trailer and drive off. That's the reason I want to get the motel. Getting up at 0dark30 then riding up there and a whole day on the track and then riding back was a tall order the last time. Get up at 06:00. Get to the track by 07:00 which leaves plenty of time to get through registration and tech inspection. Then hang. If you were to join me/us up the night before it might make for a more pleasant morning. Let's see if we can get a commitment from Mr buffalo and then we'll see if we get a better deal for a room for 3. Looks like we should be able to get a room in Charles Town for a reasonable price.